In 1947, the artist moved to Taiwan, joined the Association of Wood Engravers, and pursued his vocation as a satirical illustrator. In 1958, he founded the Modern Print Association. He was invited to join the Fifth Moon Group 1965. He entered the Hangzhou National Academy of Fine Arts in 1935. 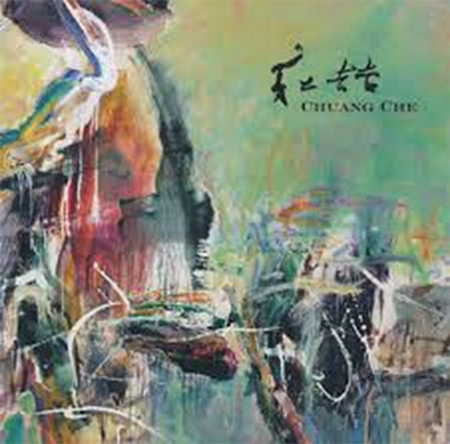 In 1949, Chu The-Chun moved to Taipei, where he taught art at the Taiwan Provincial Normal University. Chu The-Chun traveled to Europe in 1955 and settled in Paris. He attended the Académie de la Grande Chaumière and discovered the new School of Paris. He joined the Ton Fan Group in 1958. In 1954, Chuang che entered the Department of Fine Arts at the Taiwan Provincial Normal University. He visited Europe in 1968 and spent six months in Paris, where he met up with Zao Wou-Ki and Chu Teh-Chun; he then went to Spain, where he met Antoni Tàpies. In 1973, he moved to the United States and settled in Michigan. He moved to Taiwan in 1949. 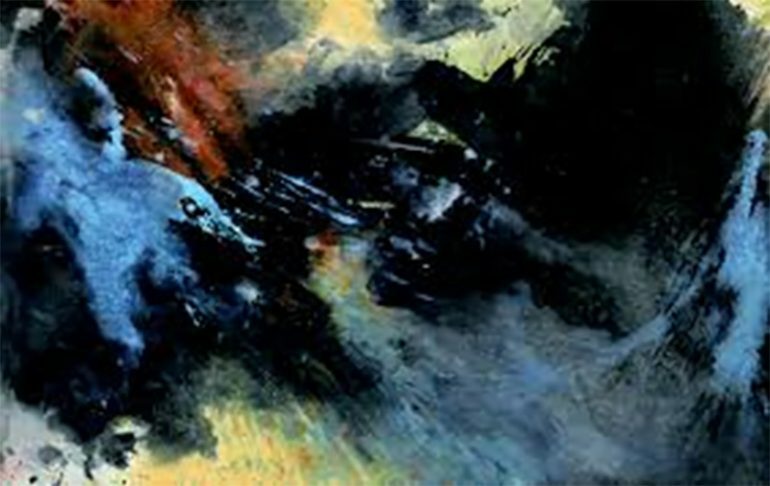 In 1961, he joined the Fifth Moon Group and took part in many exhibitions. Ho kan followed his school to Taiwan in 1949. He joined Lee Chun-Shan’s famous studio in 1951. In 1956, Ho Kan co-founded the Ton Fan Group. Hsiao Chin grew up in an artistic environment. In 1949, he moved to Taiwan where he stayed for a while. 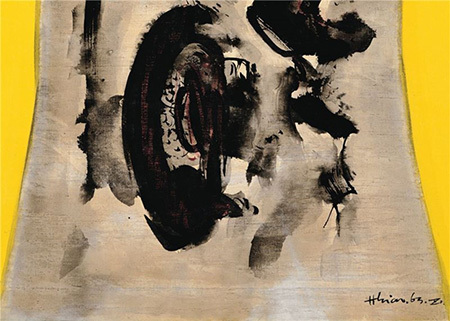 In 1952, Hsiao Chin joined Lee Chun- Shan’s studio, where he discovered Western painting and studied abstraction. In 1956, he actively participated in founding the Ton Fan Group, In 1959, he settled in Milan, where he founded the Punto Group. In 1952, he enrolled in the Department of Fine Arts in the National Taipei University of Education, and in 1955, he was the youngest of the eight founding members of the Ton Fan Group. In 1964, his fascination for French painting led him to live in Paris for five years, In 1973, he settled in New Jersey. In 1948, during the war, he went to Shanghai and enlisted in the navy. He founded the Four Seas Artists Association in 1956 with his friend, Fong Chung- Ray, and then joined the Fifth Moon Group in 1961. In his youth, Lee Chun- Shan studied at the famous Guangzhou School of Art in China. In 1933, he joined the Department of Fine Arts in Nihon University in Tokyo. In 1949, he left China and moved to Taipei. Many artists in the Ton Fan Group were influenced by his teachings. In 1955, he practiced figurative wood engraving. In 1963, Ho Kan asked him to join the Ton Fan Group.